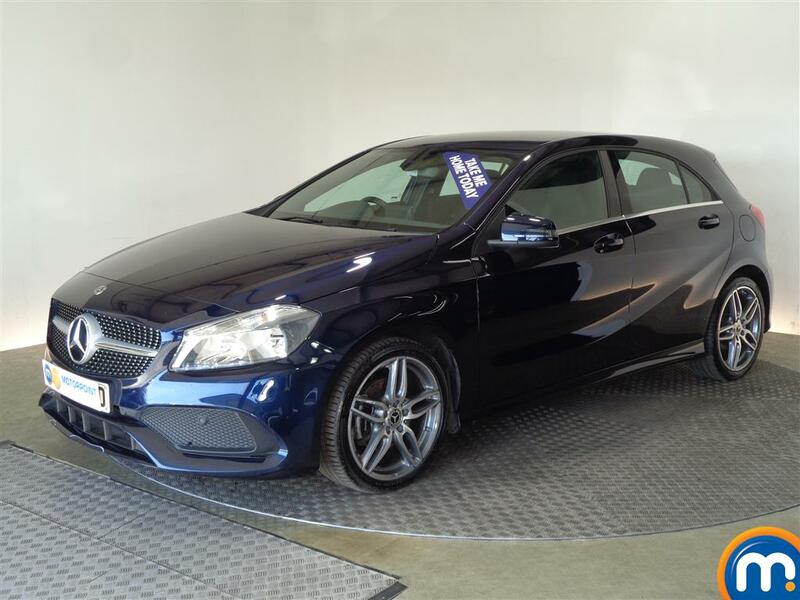 If you are looking for elegance, class-leading performance and economy, then one of the nearly new or used Mercedes A-Class diesel cars for sale at Motorpoint could be just what you need. 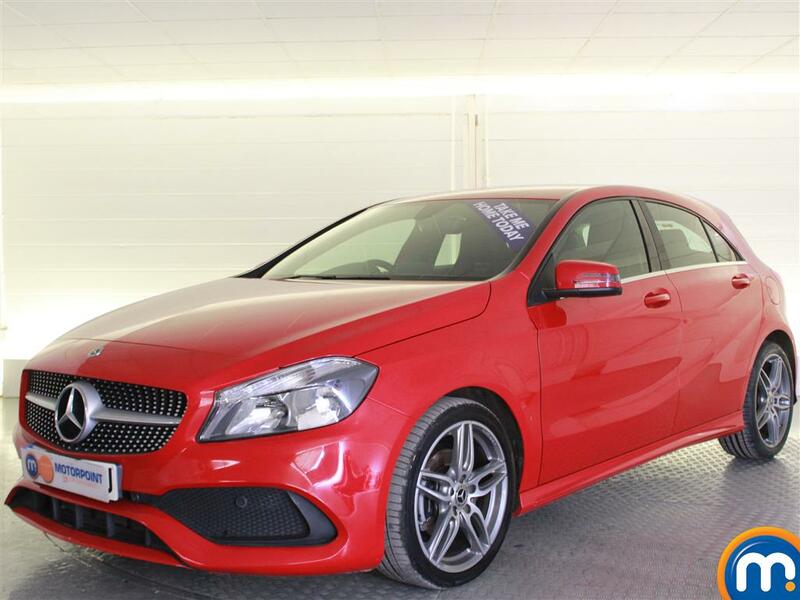 These models are perfect if you are in need of a commuter vehicle that is not only practical, but also incredibly stylish. This range also comes in many different trim levels and even Sport versions that are sure to satisfy drivers who are looking for a little more power. 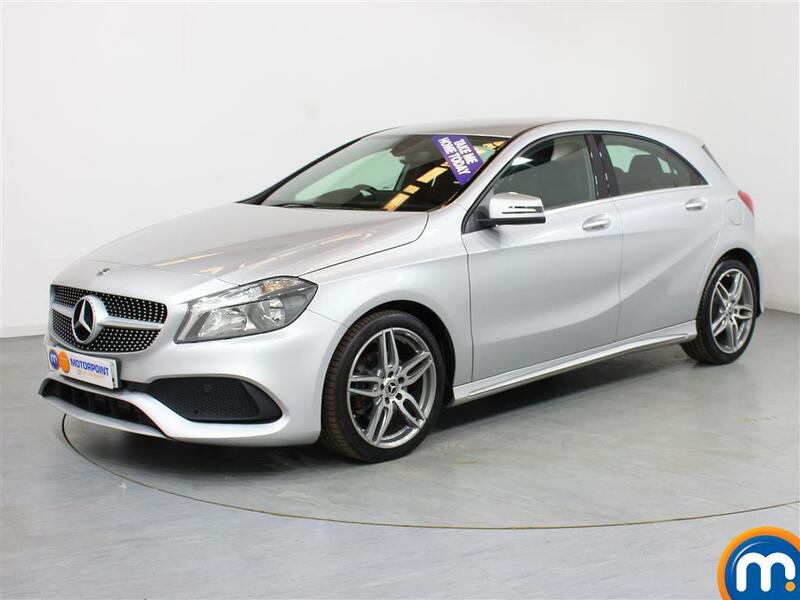 With our online listings you can simply look through our collection and make an enquiry, or you can filter our used and nearly new Mercedes A-Class diesel cars by different features. This means you can quickly find the car you want with the right specs and price. 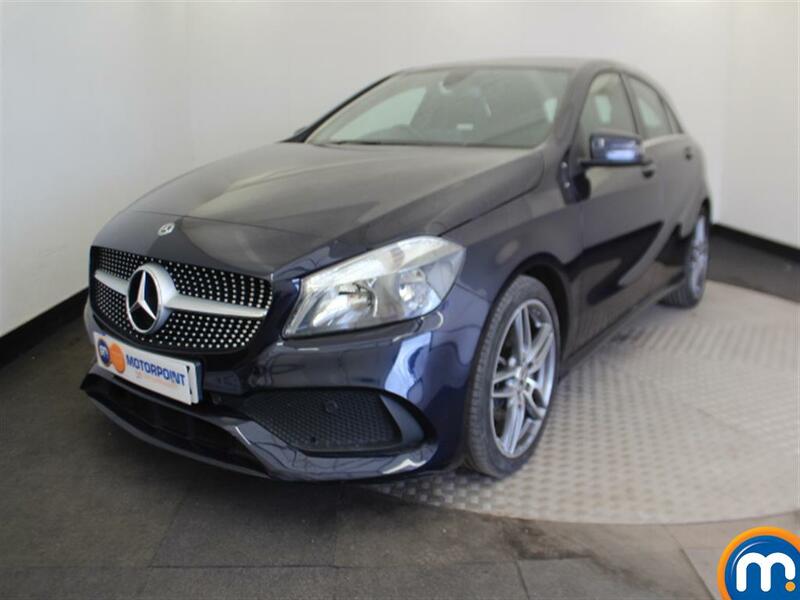 Alternatively, pay a visit to your nearest dealership and see our range for yourself, book a test drive and find out more about everything from our finance and part-exchange to what deals are available on these models.